WB-3522 Units: 1 lb. 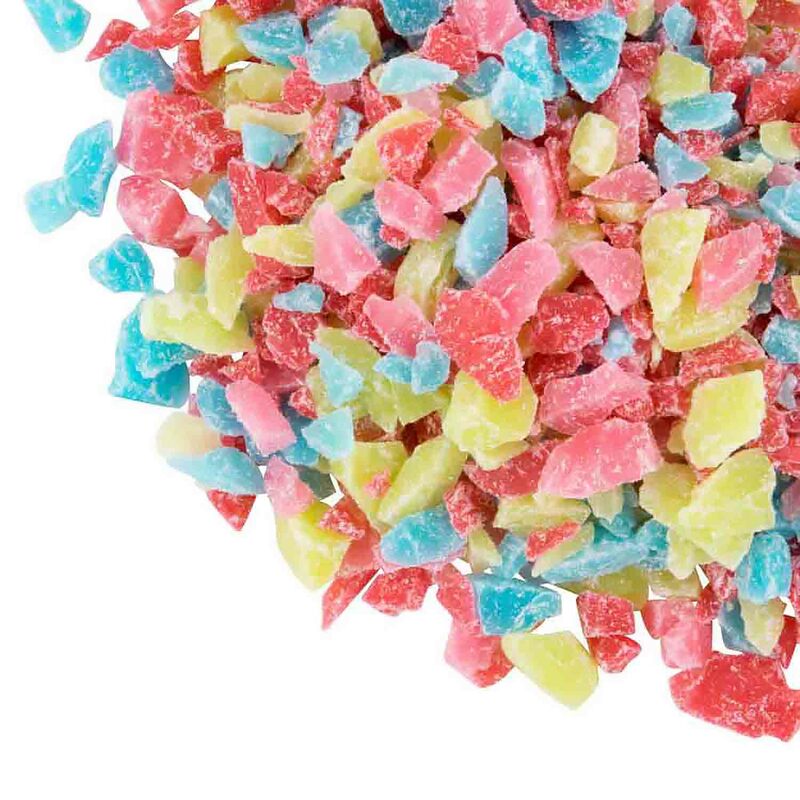 bag Crushed up jolly rancher candy is a fun topping for cakes, cupcakes, ice cream, and many other treats. Easy candy recipe: Melt 2 pounds of candy coating. Stir in 1 bag of candy chips. Spread on waxed paper and allow to dry. When set, break apart and eat! Crushed up jolly rancher candy is a fun topping for cakes, cupcakes, ice cream, and many other treats. Easy candy recipe: Melt 2 pounds of candy coating. Stir in 1 bag of candy chips. Spread on waxed paper and allow to dry. When set, break apart and eat!